Invest Openly: Never Say Never! 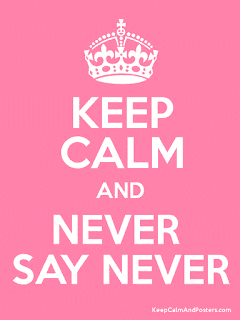 Today's topic is Never Say Never! Think along the line of Brexit, Philippine's President and now the US's President-Elect. If you follow the Google Trends, the latest trend of Google Search is "impeachment" of Donald Trump. Would it happens? Nobody knows but, Never Say Never! So, what is it got to do with "Never Say Never"? Here is the story : prior to this, I've never watched any soccer match at the stadium of any sizes as I always have an impression that it will be very noisy and too far (from the field) to see the game clearly, so, it will be better off for me to watch it on TV or projection screen at home or at F&B establishments (previously, ever rejected a couple of invite from friends to watch the soccer matches at the stadium). After this LIVE experience which is fantastic and totally overhauled my perception, I don't mind watching more games at stadiums now. 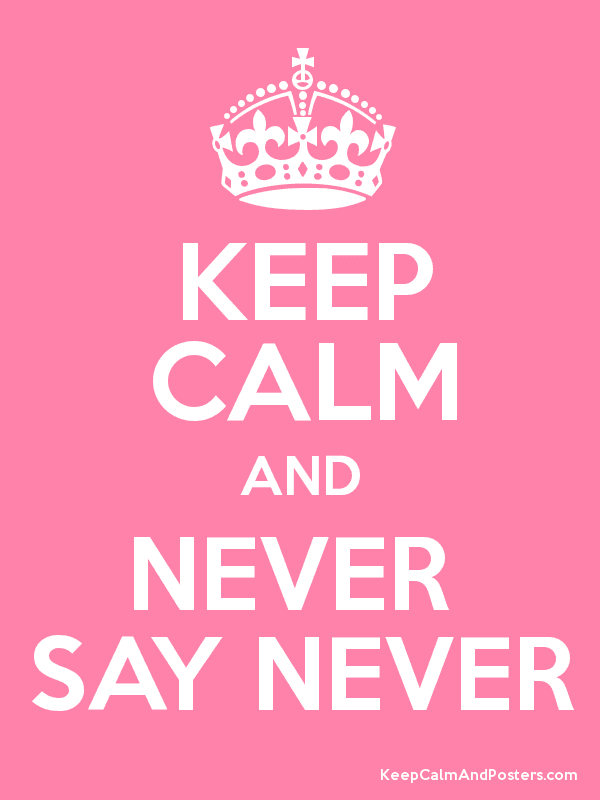 So, Never Say Never! What about you? What is your Never Say Never "paradox"?